In case you don’t want to leave the house, find parking at Costco and brave the crowds, there are quite a few items that are on sale on Costco.ca’s Black Friday Sale! 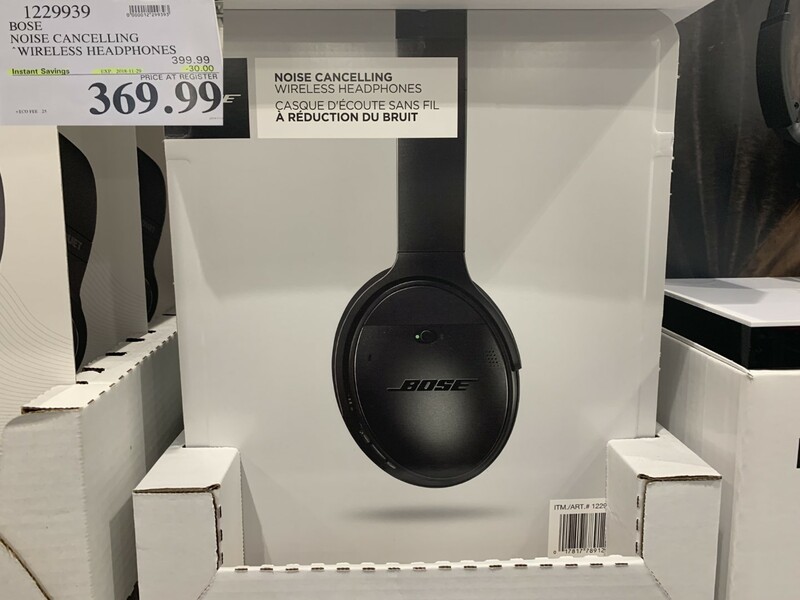 For example I was tempted to get the Bose Noise Cancelling Headphones at Costco, but I couldn’t justify making an impulse purchase. When I got home, I checked and saw the same product was online, but it was the same prices as the in-store price. The online price even gave me two different colour options – silver or black! 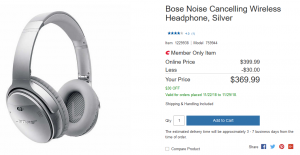 You will probably notice, that the online price is the same as the price listed in stores for some of these items – which is a great deal because there is no additional shipping cost for products on Costco.ca. The price you see online includes the price of shipping. 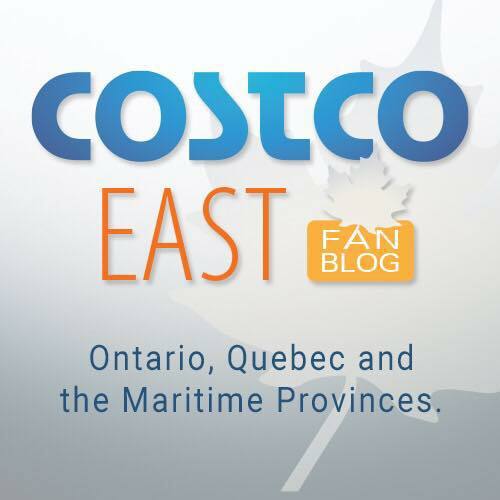 Costco also uses UPS for shipping (3-7 days), so if there are labour disruptions you don’t have to worry about getting your item! What made this purchase even better was using the $20 off any online purchase when you check out with Masterpass. All you have to do is click the Masterpass option at Checkout. Provide your information and credit card (Mastercard, American Express, Diner’s Club, Discover, JCB and Visa) When you see your final screen you will see an extra $20 off (even if there already is a discount on the product. For those of you who have a $50 off on Costco.ca voucher, I was not able to use this promotion on the headphones. If there already is a discount on the product, there is no option to enter a promotion code into the checkout. If your family is expecting a new baby in the family, the Dutalier Glider’s are on sale this week. 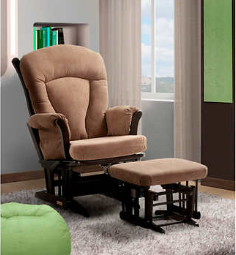 This is a great purchase and our family has spent many hours sitting in this *VERY* comfortable chair. 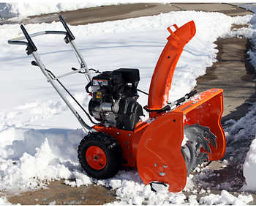 If you are tired of shoveling the snow, maybe this is the perfect time to pick up a snowblower? That is it for now. I will let you guys search through the other online deals! I’m sorry you couldn’t find the section to enter your pomo code when making a purchase.